After months of planning, the Delhi government on Monday launched its ambitious project to deliver public services at the doorstep of residents. From driving licences to marriage certificates, Delhiites can now apply for 40 government documents to be delivered at their homes for a fee of ₹50 per service. The mobile sahayak would then submit the documents at the government office concerned, which would post the certificate or licence once issued. Study and Learn more Indian Current Affairs 2018, To crack all competitive exams. The Protection of Children from Sexual Offences Act (POCSO Act) 2012 was formulated in order to effectively address sexual abuse and sexual exploitation of children. … The Act defines a child as any person below eighteen years of age. To strengthen the food safety surveillance system, the Food Safety and Standards Authority of India (FSSAI) has envisaged audits of food business operators by third party private auditing agencies recognised by the regulator. For the same, the FSSAI has notified the Food Safety and Standards (Food Safety Auditing) Regulation, 2018. The FSSAI has provisionally recognised 22 audit agencies in accordance with the draft Food Safety and Standard (Food Safety Auditing) Regulation, 2017. These include national and international food safety audit agencies like DNV, Bureau Veritas, Intertek and MS Certification, among others. The third party agencies will be working in close coordination with the government food safety department. Get all latest Indian current affairs, and prepare for competitive exams with The Tutors Academy. There was a time when Pete Sampras’s tally of 14 Grand Slam singles titles — the last of which came at the U.S. Open in 2002 — seemed like the acme of sporting achievement in men’s tennis. Little did anybody expect that in the next 16 years, across 64 Majors, not one or two but three players would stand shoulder to shoulder with the American great. On Sunday, Novak Djokovic became that third man, defeating Argentine Juan Martin del Potro, for his third U.S. Open title at Flushing Meadows. The 31-year-old Serb has never been considered a once-in-a-generation talent, as have Roger Federer and Rafael Nadal, the ones above him in the trophy count. There has been a first-time winner in four of the past six Grand Slam tournaments, and 20-year-old Naomi Osaka added to the eclectic mix by becoming the first Japanese to win a Major. In Serena Williams, the winner of 23 singles Slams, the most by any player in the Open Era, Osaka faced the ultimate challenge. It was also an inter-generational battle like none other. The 16-year age gap between Williams and Osaka was the second biggest in the Open Era for a women’s final, next only to Monica Seles (17) vs. Martina Navratilova (34) at the 1991 U.S. Open. Get Latest Indian current affairs 2018, to pass the competitive exams with The Tutors Academy. This refers to a phenomenon wherein small changes in consumer demand for a product at the retail stage can cause exponentially larger changes in the demand experienced by other members of the supply chain. This happens due to errors in forecasting demand across the supply chain of a product. The increase in consumer demand for a product can cause retailers to order more of it from wholesale sellers, who in turn might order even more from manufacturers, and so on. The idea was first proposed by American computer scientist Jay Wright Forrester in his 1961 book Industrial Dynamics. The three-day World Hindu Congress (WHC) organised by Sangh Parivar affiliates concluded on Sunday with calls for Hindu unity and resurgence. Indian Prime Minister Narendra Modi and Bangladesh Prime Minister Sheikh Hasina inaugurated three projects through video conference on Monday. The projects are 500 MW additional power supply from India to Bangladesh, Akhaura-Agartala rail link, and rehabilitation of Kulaura Shahbazpur section of Bangladesh railways. 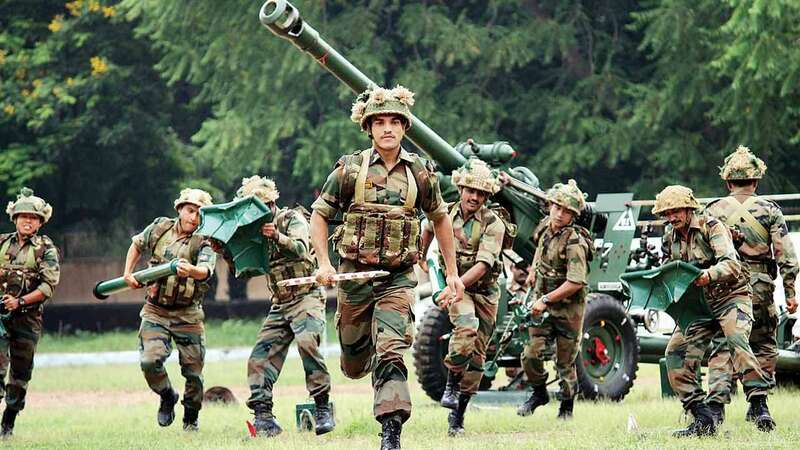 The first military exercise of the multilateral grouping BIMSTEC (Bay of Bengal Initiative for Multi-Sectoral Technical and Economic Cooperation) began in Pune on Monday. Nepal and Thailand have sent observers while other countries are full participants. Set up in 1997, it includes India, Bangladesh, Bhutan Myanmar, Nepal, Sri Lanka and Thailand. The United States has decided to close the Palestinian mission in Washington in the latest move against them by President Donald Trump, a Palestinian official said on Monday, denouncing it as a “dangerous escalation”. The closure comes as Mr. Trump seeks to force the Palestinian leadership, which has cut off contact with the White House, to negotiate as his team pursues a plan for peace — what he calls the “ultimate deal”. The U.S. has also been angered by a Palestinian bid to have Israel investigated for war crimes at the International Criminal Court (ICC). Palestinian officials say the reason given for the closure was their campaign at the ICC. Under long-standing U.S. law, permission for the PLO to maintain its mission in Washington must be renewed every six months. British Prime Minister Theresa May’s Conservative Party faces a “catastrophic split” if she persists with her proposals on Brexit, which 80 or more of her lawmakers are prepared to vote against, a former junior Minister said. Such public criticism, a day after former Foreign Minister Boris Johnson cast her Brexit plans as “a suicide vest” wrapped around the British Constitution, indicates how hard it could be for Ms. May to get any Brexit deal approved. If 80 of Ms. May’s 315 lawmakers voted against a Brexit deal based on her proposals, the fate of the government and the exit process would depend on the Opposition Labour Party because she would not command the 320 votes needed to dominate Parliament. SpiceJet introduced air cargo services on Monday when it also inducted its first freighter aircraft. The services will be offered under the brand name SpiceXpress, which will be set up as a separate business unit under SpiceJet Limited. The cargo flight services would commence from September 18. The airline plans to add four more freighter aircraft during the current fiscal. England cricketer Alastair Cook announced his retirement from Test Cricket. 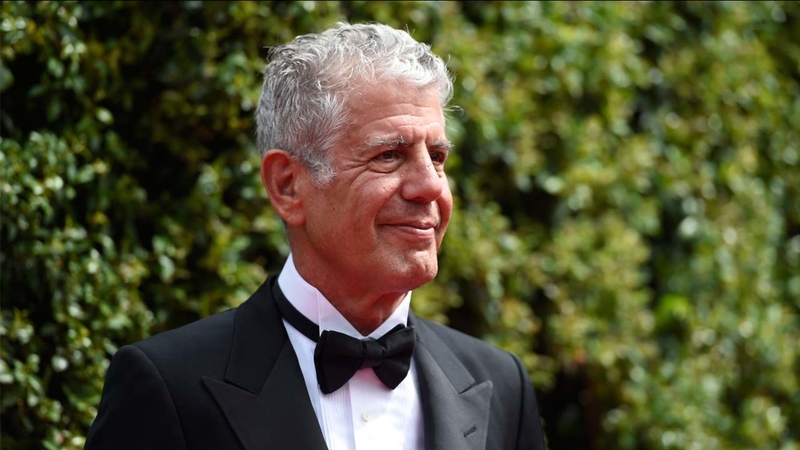 U.S. celebrity chef Anthony Bourdain, who committed suicide in June at age 61, posthumously earned a pair of Emmy Awards on Sunday for his work on the popular CNN food-and-travel show he hosted, Parts Unknown. Bourdain was awarded one of the Emmys, the U.S. television industry’s highest honour, for outstanding writing of a nonfiction programme for an episode of the series set in southern Italy that aired last November during its 10th season. He also shared a second Emmy prize for best informational series or special in his role as host and executive producer of Parts Unknown. Three more Emmys went to various other people for their behind-the-camera work on the series — in the categories for best picture editing, sound editing and best short-form nonfiction or reality series. Bourdain previously won Emmys four years in a row, from 2013 through 2016, as producer and host of Parts Unknown in the category of outstanding informational series or special. Meaning 1 – A prolonged and bitter quarrel or dispute. Meaning 1.1 – A state of prolonged mutual hostility, typically between two families or communities, characterized by murderous assaults in revenge for previous injuries. Get the latest Indian Current Affairs for NDA, CDS, and AirForce. And crack all the competitive exams with The Tutors Academy.